Netflix is an amazing platform that provides online streaming of TV shows, movies, and other online videos. Netflix has millions of stuff that you can enjoy on your iPhone or iPad. 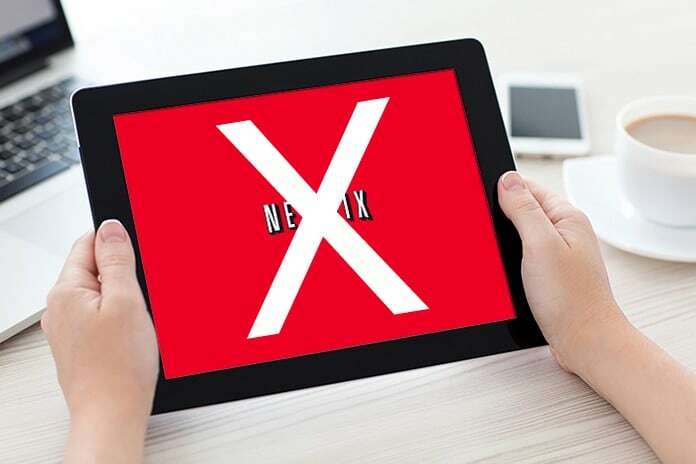 You will just have to become a member of Netflix community and after this; you will be able to access all the stuff on Netflix on your devices. Netflix is a pretty awesome service, and almost every Netflix member loves it. There are many reasons behind this like Netflix service is affordable, easy to use and provides you unlimited entertainment whenever needed. When you apply to become a member, you have to pay monthly, and the amount increases as you increase the count of screens on which you want to stream your movies and TV shows. 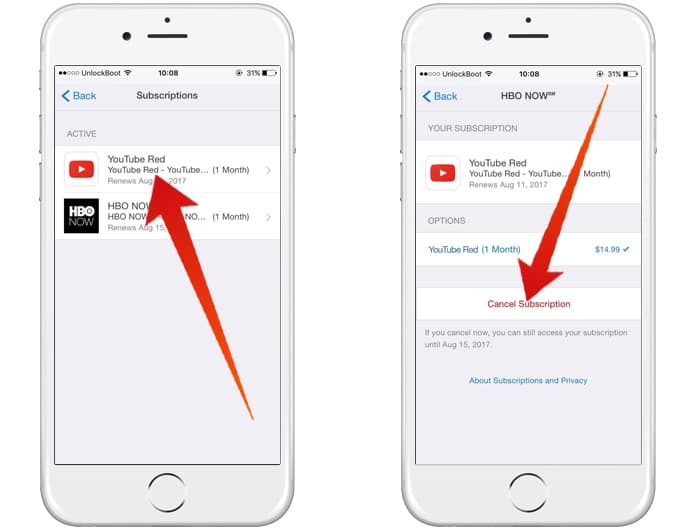 But if for some reason you want to cancel Netflix Subscription from iTunes, iPhone, iPad, Apple TV, PC or Mac – we are here to teach you. It is a rare chance that somebody cancels his Netflix membership. However, if you need to cancel your membership due to some issues, you can easily do this job. 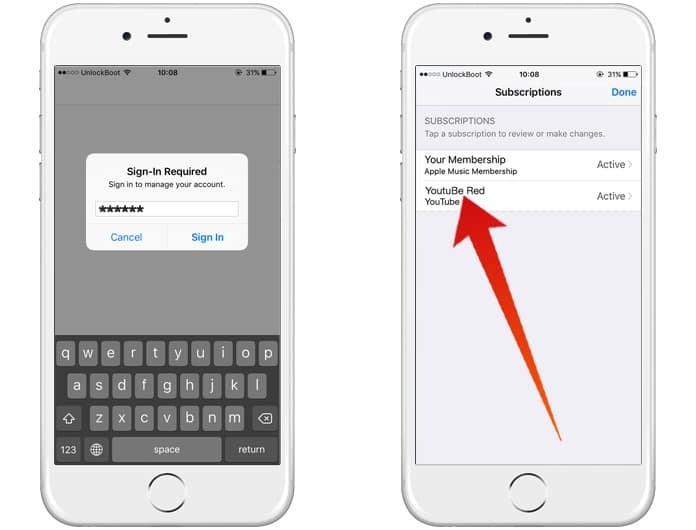 All you need is visiting the membership screen on your iTunes or your iPhone/iPad, and you can easily cancel the membership. Here is how you can do this job. 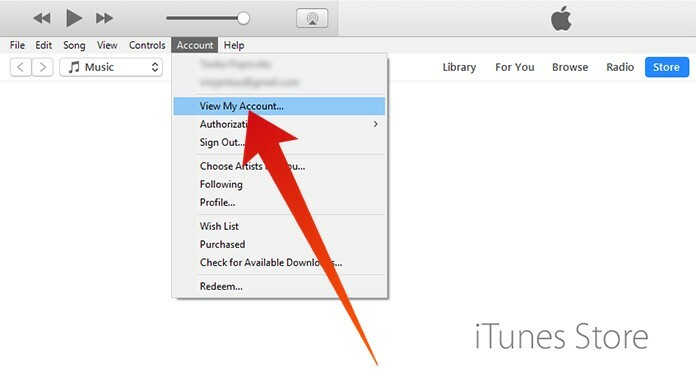 Follow the method below in order to cancel your membership from iTunes. Step 1: Open iTunes and click on the name of the user i.e. your name on the top. Step 2: Here you will see a dropdown box with a lot of different options and settings. Step 3: Find and click on Account Info option from the list. Step 4: Now iTunes will ask you to provide your Apple ID password. You can see your ID which you are using with that device. Simply put the password in the box and click on View Account. Step 5: Now you will see some options including Nickname, Subscriptions, and Allowances. You will also see some options in form of these settings. Step 6: Click on the Manage button just in front of Subscriptions option. 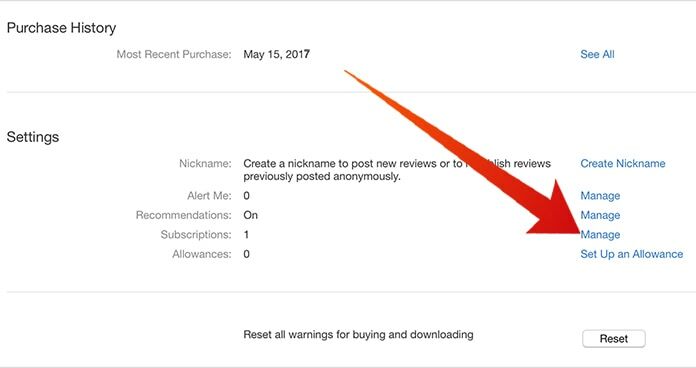 Step 7: Here you will view all the subscriptions you have active with your account right now. Step 8: In the top right corner, you will see Edit button, click on it. Step 9: Now in the Automatic Renewal option, click on Off and hit the Done button. You have successfully canceled your Netflix membership from iTunes. 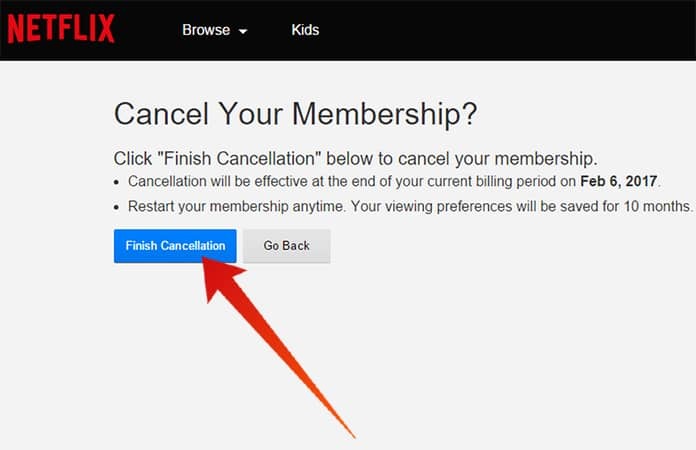 You can cancel your Netflix membership from your device including iPhone and iPad. Here is the method of doing this job. 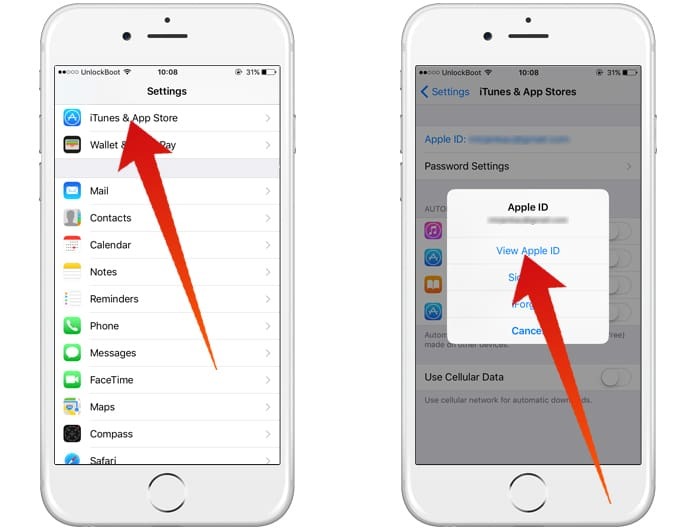 Step 1: Click on the Settings app on your device and click on iTunes & App Store. 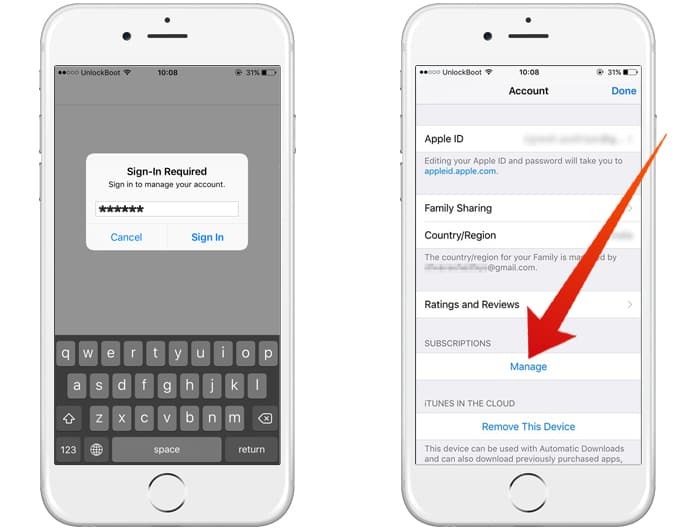 Step 2: Now click on your Apple ID at the top and in the popup box, click on View Apple ID. Step 3: You will see Subscriptions option here. Tap on Manage option. Step 4: Here you will see your Netflix membership. All you need is clicking on this option and tap on Turn Off. Step 5: Now you have successfully canceled your Netflix membership. 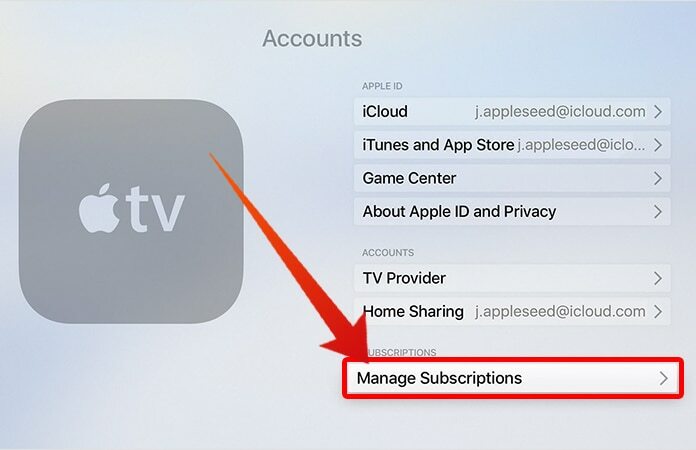 Navigate to the Settings App on your Apple TV. Login with your Apple ID and Select Account. From the Subscriptions tab, click Manage Subscriptions. 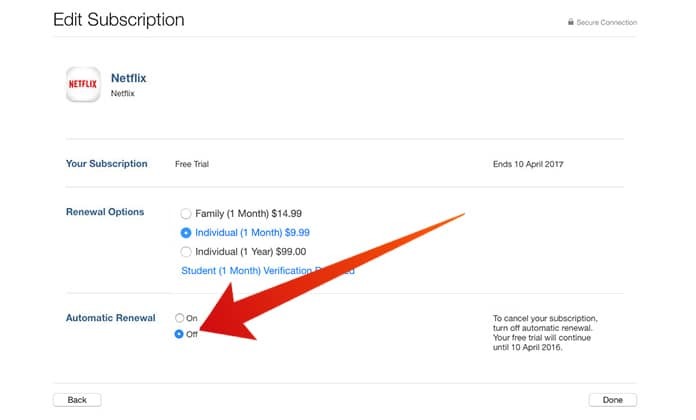 Now, select the Netflix subscription from the list and click on the Cancel button to cancel Netflix subscription on your Apple TV. You can also cancel your membership from the Web. Only go to the web and login to your account. After logging in, click on Cancel Membership and confirm the message.